For children who are just starting to make friends with classmates and others around them, seeing different examples of friendships and relationships come to life in books is both important and enjoyable. 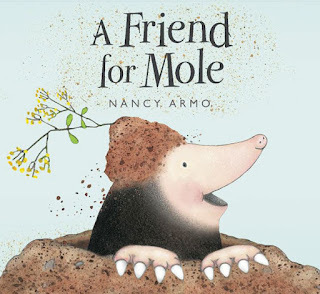 We're sharing a list of children's books that highlight the trials and triumphs of friendships in all forms, and what it means to be a good friend. For young children being exposed to books for the first time, Stanley and the cast of adorable characters in their little community provide a great example of how friends help each other. Whether Myrtle needs help fixing her car in Stanley's Garage, or Stanley needs Little Woo's help to prepare a picnic party in Stanley's Numbers, you can't go wrong with any book in the Stanley series. When an accidental encounter throws Mole and Wolf together, they learn one is afraid of the light, and the other is afraid of the dark. With each other's help, they both learn that friends are all they need to conquer their fears. 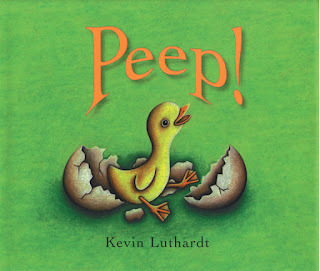 A newly hatched duck immediately attaches itself to the first thing it sees—a warmhearted young boy. Soon the two are inseparable, but the duckling is growing up and the boy realizes with a great pang of sorrow that his friend will have to return to live among its own kind. This deceptively simple story poignantly and humorously dramatizes the special tale of friendship and demonstrates the importance of learning to let go of something you love. Izzy Gizmo loves to invent things, but they don't always work. When she finds a crow with a broken wing, she just has to help! She tries to build him a new pair of wings, but nothing is working! 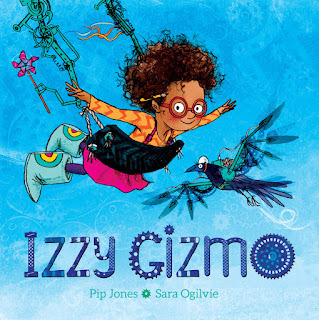 Can Izzy overcome her failure to help her crow friend fly again? This feisty tale of determination, ingenuity, and friendship is sure to capture the imaginations of young inventors. When Edgar and his family move to a new town, everything seems so different and scary. But as Edgar soon learns, sometimes you have to rise above your fears to make a new friend, and sometimes that friend may be the last person—or alien—you’d expect. 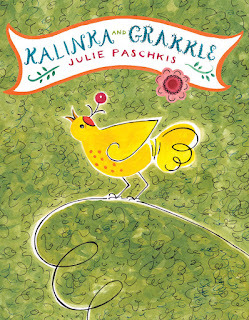 Kalinka is a showy little bird with an eye for neatness, but her grumpy neighbor Grakkle doesn’t care one bit about cleaning. Can an unfortunate accident plus a little humor and empathy help an odd couple like this see eye to eye? Highlighting themes of friendship and compromise, this fun and whimsical picture book shows readers that even the most paradoxical of pairs can overcome their problems and still be friends. Babba Zarrah loves telling imaginative stories to the children who visit her as they settle down on her big story blanket. 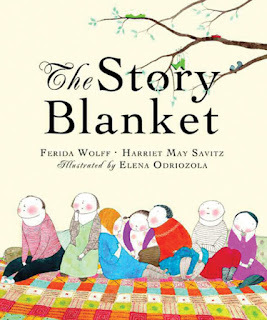 When she finds the children need socks to keep warm, Babba Zarrah unravels her blanket and uses the yard to knit them gifts, until the story blanket gets so small that the children no longer have anything to sit on for storytime. When the villagers finally discover Babba Zarrah’s secret, they decide to give her a surprise of her own. 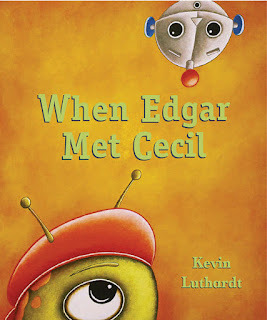 This heartwarming story of generosity makes for a wonderful read aloud experience. 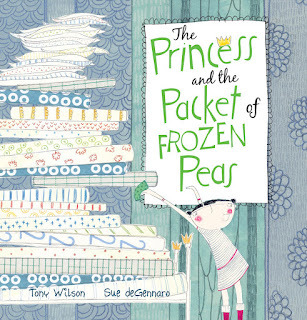 This quirky and modern twist on the classic fairy tale proves that real friendship surpasses appearances and titles. As Prince Henrik starts on a mission to find the perfect princess for his camping and hockey adventures, he learns that sometimes the best person for you is your friend. Crocodile has a big imagination. But he has a big problem too. 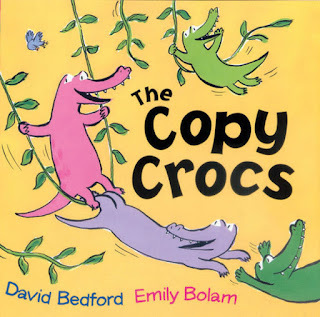 He’s always thinking up fun, new things to do, but no matter what he does, all the other crocs follow him and copy him—every time! When Crocodile finally manages to escape his fellow crocs, he learns being by himself is not nearly as much fun as being with his friends. Bessie and Ninny are the best of friends who love to dance and sing together. Most nights, they visit the grave of Ninny’s grandfather, Oppa, who taught them three things that they will never forget: to dance, to sing, and to tell stories. Oppa’s wisdom ultimately inspires a pact between the two young friends—a pact that binds them together through love and marriage, war and separation, birth and death. 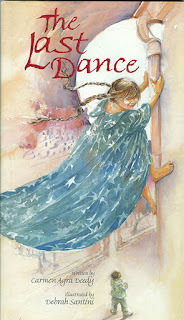 A simple but extraordinary story, The Last Dance speaks to each reader about the value of promises and the limitless power of love. Pig and Bug just want to be friends, but their size is a BIG problem. 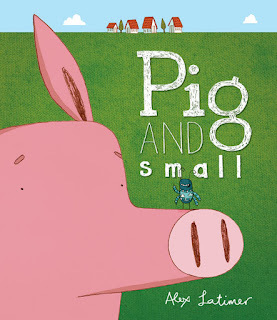 This enchanting tale of friendship despite differences—and sizes—reminds us about the importance of compromise, patience and respect. Because, at the end of the day, we ALL want to join in on the fun! 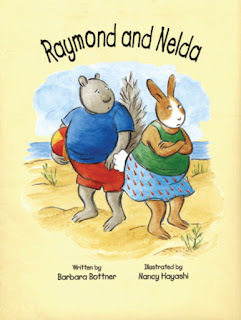 Raymond and Nelda are the best of friends, but one day when Nelda twirls for Raymond and falls down, Raymond laughs at her. Now the two aren’t speaking, but life isn’t nearly as much fun without a best friend. What will it take for these two to make up and be best friends again? This quirky story negotiates the highs and lows of relationships. King is a happy and adorable golden retriever who loves just about everything, including his human Kayla. 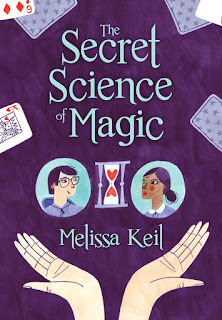 As a new mystery presents itself in each book in this early reader series, King tries to help Kayla figure out what they know, what they don't know, and how to solve the case. If only Kayla could understand his barks! Claude and his best friend Sir Bobblysock love to go exploring, but they always seem to get themselves into trouble. Join this endearing duo as they go on fun adventures at the beach, in the country, on the big screen, and more in this delightfully odd series perfect for transitioning readers looking for a laugh-out-loud story. Basanta longs for the beautiful ring worn by her young mistress, but when it is finally hers, she becomes increasingly aware of the struggles of her less privileged friends and looks for ways to improve their lives and entertain their community. 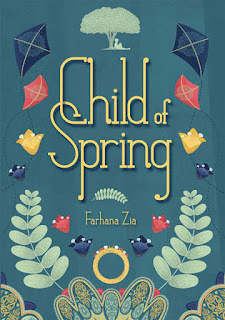 Set in a 1960s Indian village, this engaging middle grade novel provides an insightful look at relative privilege and opportunity and what it means to be a compassionate local citizen. When African-American Jemmie moves in next door to white Cassie, both of their parents don’t want them socializing with each other. As they find they share more similarities than differences and begin to build a friendship, the two girls must learn how to address their parents' deeply held prejudices. 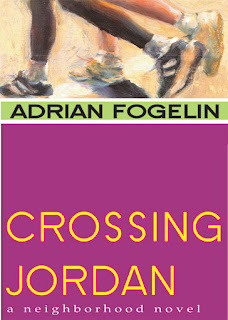 With unforgettable characters, author Adrian Fogelin addresses the complex issues of bigotry and tolerance with sensitivity and intelligence, poignantly reminding readers of fences that too often separate us from one another. In this playful homage to Charles Dickens, unlikely allies learn the lessons of a great friendship. Skilley, an alley cat with an embarrassing secret, hope to trade his street-cat life in London's damp alleyways for the warmth of ye olde Cheshire Cheese Inn. Striking a bargain with Pip, an erudite mouse, Skilley agrees to protect the mice who live at the inn, and in turn, the mice will provide Skilley with the thing he desires most. But when Skilley and Pip are drawn into a crisis of monumental proportions, their new friendship is pushed to its limits. Sophia, a former child prodigy and seventeen-year-old mastermind, is feeling a lot of pressure about figuring out her future, so she doesn’t have the patience for games right now, and especially doesn’t have the patience to figure out why all these mysterious playing cards keep turning up inside her textbooks. Meanwhile Joshua, a cheerfully unambitious amateur magician, has admired Sophia from afar for as long as he can remember, and has finally mustered up the courage to tell her how he really feels. He just doesn't know how off his timing really is... This heartwarming tale of unconventional romance and finding your own magic is perfect for anyone who believes in making friends with the freaks.